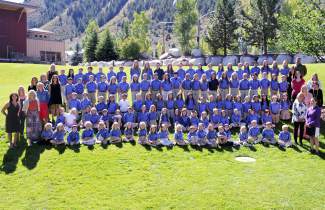 Vail Christian Academy's open house is Thursday from 5:30 to 7 pm. All families are welcome to attend. The school is located at 31621 U.S. Highway 6, Edwards, in the East Building. Call970-306-0076 for more information.